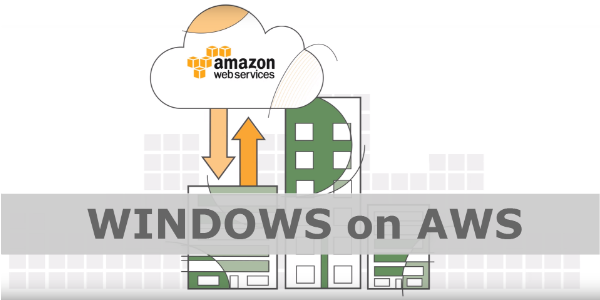 Should you move your legacy Microsoft applications to AWS? While most web facing, modern workloads are primarily running on Linux, 67% Linux vs. 33% Windows¹, many mission-critical business applications are still running on a Microsoft technology stack. Many of these Microsoft workloads are legacy, and, by nature closely coupled with corporate networks and aging hardware. So, one might ask the logical question of whether they can move their legacy Microsoft workloads to the AWS like their newer, cloud-ready, workloads. The short answer is, yes. You have many choices to make along the migration journey but, yes, you can gain the same redundancy, automation, security, and even cost controls as you can with your cloud native applications. The first decision to make is which partner to work with. As self-serving as this advice sounds, the right partner can help you make the right decisions on day one to guide you away from any pitfalls that could have cascading effects.